1. He was zealous for God and for the gospel. 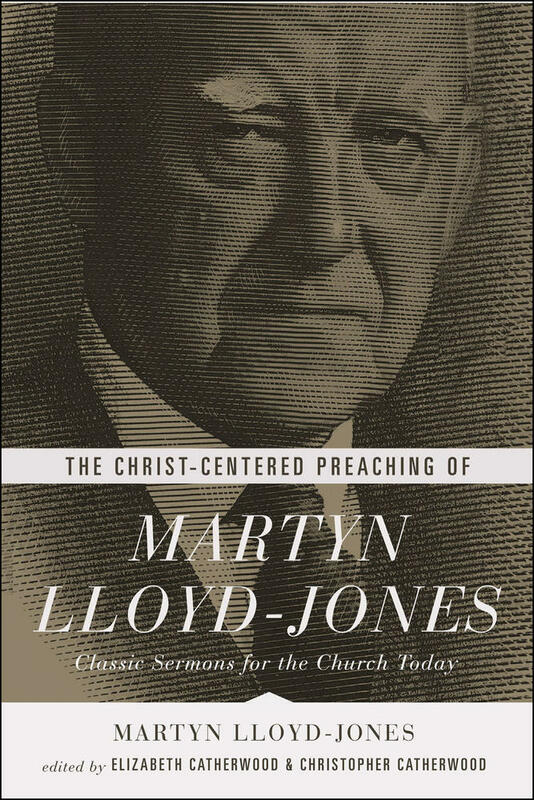 On Martyn Lloyd-Jones's tombstone in Wales are the words from 1 Corinthians 2:2: "For I determined not to know anything among you, save Jesus Christ, and him crucified" (KJV). This was the absolute key thing about his life: his zeal for the Lord, the centrality of the cross and resurrection, and the urgent need to proclaim the gospel without ceasing. 2. He had a logical mind based on his medical training. Lloyd-Jones described the gift of preaching as "logic on fire." His medical training meant that his thought processes and sermons were always logical; he was both a medical doctor at the best teaching hospital in London and a doctor of souls. Logic stemmed from that medical way of life. 3. His Welsh ancestry gave him fire. He was a Welshman's Welshman—a deep patriot! He was also aware of the failings of his fellow country folk, but loved Wales passionately nonetheless. The Welsh have true emotion and are not afraid to show it. 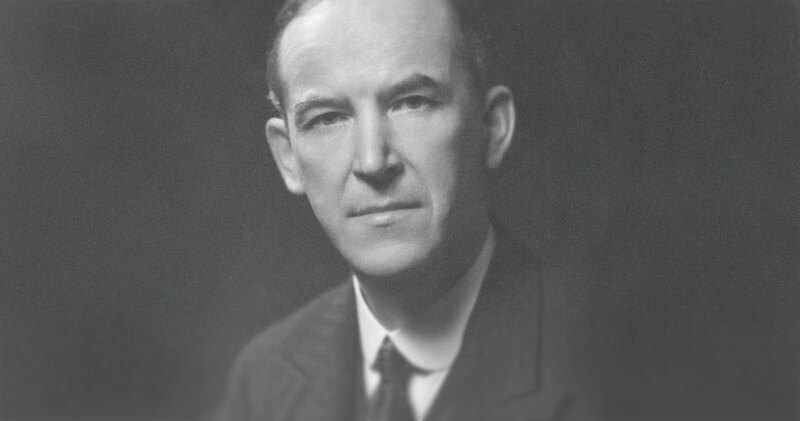 So Lloyd-Jones had fire in his preaching as well as logic, and it was the combination of the two that made his sermons so uniquely powerful. 4. He was kindness personified as a pastor. He spent decades as pastor of Westminster Chapel and then as the pastor's pastor for dozens of ordinary, humble, unknown preachers throughout Britain and beyond. He was kind and thoughtful with all of them; he had an excellent physician's "bedside manner" that, combined with God-sent spiritual wisdom, made him uniquely helpful to thousands of people over his fifty-plus years in ministry. And to his grandchildren he was kindness personified! 5. His enthusiasm was total and infectious. 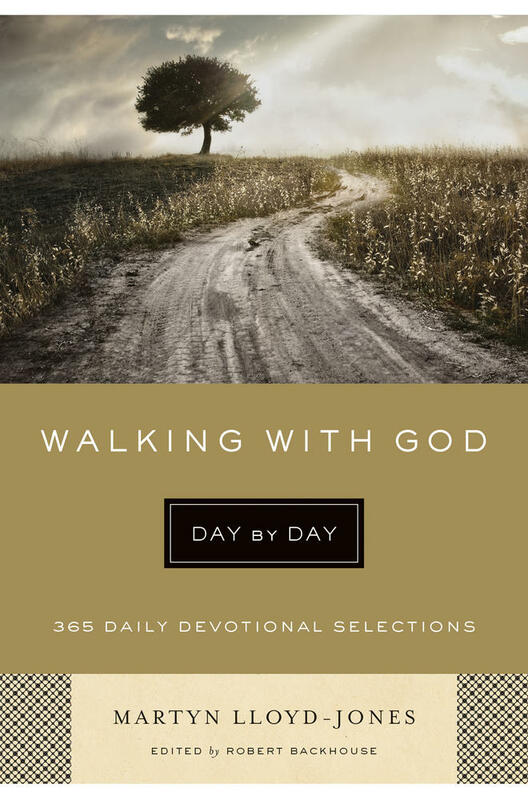 Although many know of his preaching gifts and pastoral wisdom, he also had the thankfully uncontroversial gift of encouragement in considerable manner. This was evident well beyond his family, to the congregation at Westminster Chapel, the ministers of the Westminster Fellowship, and the global work of the International Fellowship of Evangelical Students. His enthusiasm was infectious and always put to Godly use in order to grow Christ's kingdom and cheer and encourage the faithful. His enthusiasm was infectious and always put to Godly use in order to grow Christ's kingdom and cheer and encourage the faithful. 6. He was a global Christian long before most other evangelical leaders. For much of his life, Britain was a colonial power and thought in terms of "empire." So most British Christians thought the same in terms of overseas mission . . . but not Lloyd-Jones. Being Welsh, he felt his nation had been ruled as an English colony since the 16th century, helping him better understand the aspirations of Christian in the developing world who wished to run their own churches. Through the International Fellowship of Evangelical Students, he was able to press for local leadership as early as possible. And now in the 21st century, it is the churches of the Two Thirds World in Africa, Asia, and Latin America that have retained loyalty to the gospel when many in the West have lost it. 7. He loved to laugh and make jokes. Few people knew of his sense of humour. In the pulpit, the issues of salvation were so serious that he refused to make jokes. However, outside the pulpit, he had an enormous and infectious sense of humour, which those in his circle and in his family appreciated greatly. He and his brothers were expert punsters! This is an important trait of his that most biographies omit, but which was very central to the kind of human that he was. 8. His curiosity never left him, to the gospel's benefit. A medical diagnostician must ask deep and probing questions to make an accurate diagnosis of the disease suffered by the patient he is treating. This was also superb training for preaching and pastoral ministry. The outside world made Lloyd-Jones despair but he always knew what was going on. He read newspapers, listened to BBC radio news, and strove to understand the culture even while preaching of its dangers. He kept up his medical knowledge all his life, and embodied being in the world but decidedly never of it. 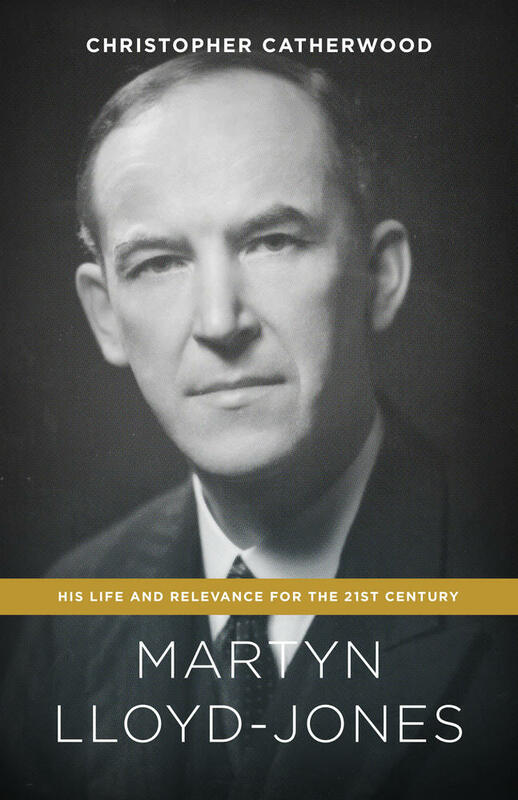 Written by his eldest grandson, this new biography of famed preacher Martyn Lloyd-Jones examines his remarkable life and legacy, reflecting on his enduring importance for Christians today. 9. His childhood love of history informed his ministry. He loved history as a child, and as a teenager followed the great political debates of the day, listening to men like Winston Churchill when he spoke in the House of Commons. Eventually, of course, his present became our history, and many of his descendants have gone on to study history at various universities. In the 1940s, he brought new intellectual depth back to Reformed Evangelicalism by renewing interest in the Puritans and in his favorite period: the 18th century revivals of Whitefield and Edwards. 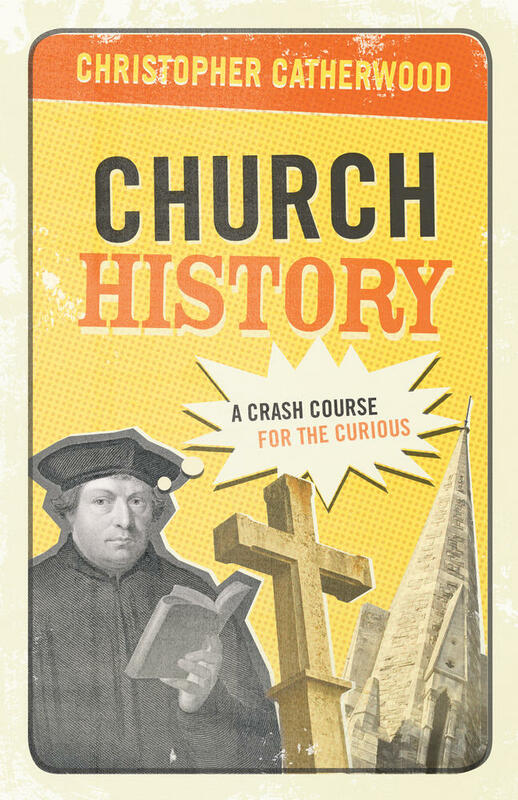 His profound knowledge of the past can be seen in his sermons as well as in his historical studies. 10. His preaching was timeless, remaining utterly relevant for the 21st century. One of his sermon series was on the unchanging nature of truth. What is true is always true—what Francis Schaeffer would call "true truth." So what is amazing in reading the Doctor is that since his sermons were so rooted in God's inerrant unchanging Word, they never seem to date. 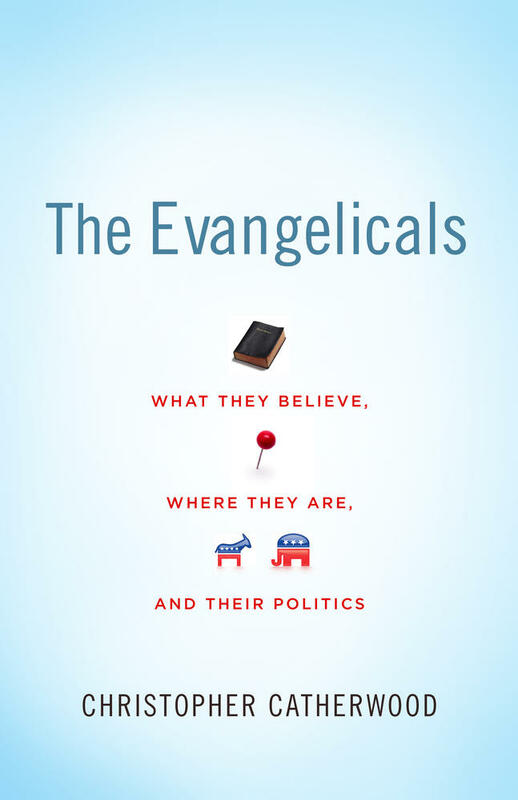 They remain as fresh and relevant as when first preached decades ago, and can be read with the same degree of profit as those of Jonathan Edwards or John Owen. He is as relevant to us today as he was in his own lifetime and we can thank God for that! Christopher Catherwood (PhD, University of East Anglia) is a fellow of the Royal Historical Society and member of both Churchill and St. Edmund's Colleges at Cambridge University. He was a fellow of the Winston Churchill Memorial Trust in 2010 and medalist in 2014. Christopher lives in a village near Cambridge with his wife, Paulette.